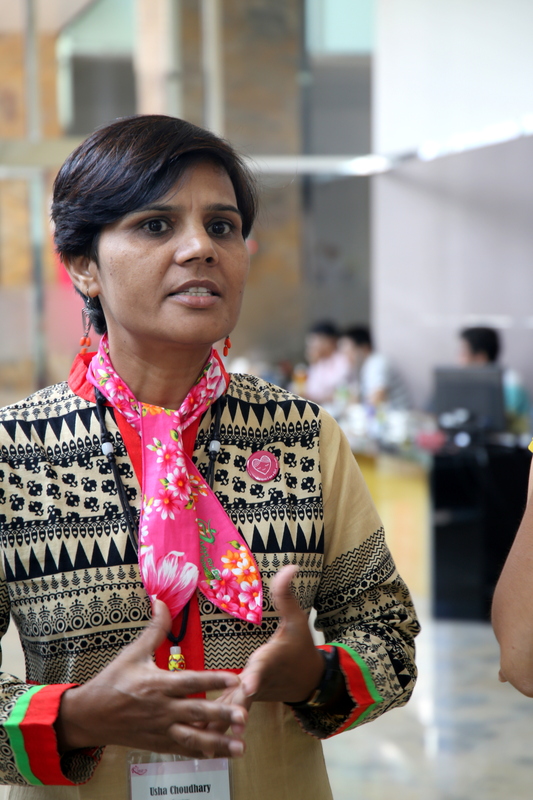 What are the key issues facing girls in Asia? What can we do to help empower Asian girls? And what concrete strategies can we take to make a positive impact on the lives of Asian girls. 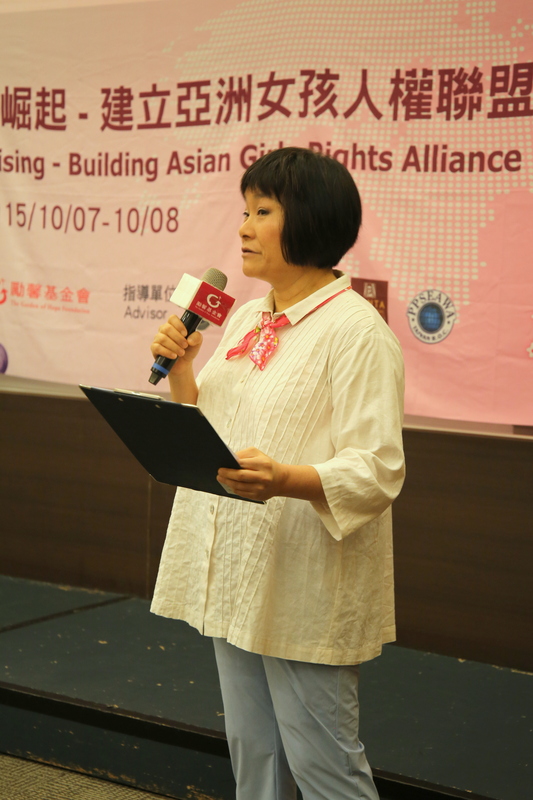 These were some of the questions on the agenda at the “Asia Rising” conference on the human rights of girls in Asia was held in Taipei City on October 7-8, 2015. The event was attended by allies in the Garden of Hope’s Asia Girl Campaign, who have been coordinating together to organize campaigns and events around the International Day of the Girl Child for the past three years. 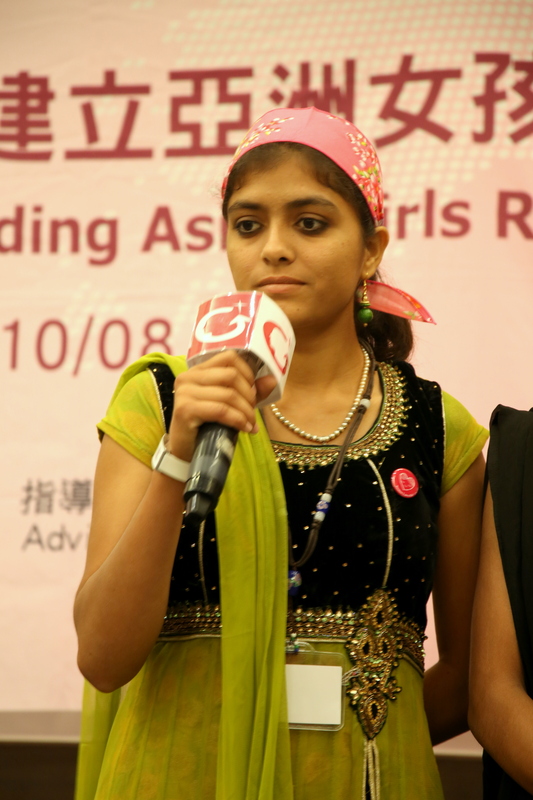 Over 30 activists and leaders from India, Bangladesh, Nepal, Pakistan, Mongolia, Taiwan, India, Japan, the Philippines, Indonesia, Cambodia and Armenia gathered at the Taipei Innovation City Convention Center to make plans for the next three years of the Asian Girl Campaign. The conference agenda was organized along the lines of the World Café method, which is a collaborative discussion process whereby participants go from table to table to talk in an intimate way on different topics, bringing new perspectives each time they move to a new table, linking different ideas together, and learning all the way around a virtual “world tour” of the issues. The five conversation tables focused on the themes of personal safety, education, media stereotypes, marginalized girls and political change. On the morning of second day, representatives from the gathered NGOs and the three Asian girl ambassadors made short reports and answered questions from the audience on their works on empowering girls in their local communities, and how they mobilize for the Asian Girl Campaign. Finally, the participants brainstormed on a new slogan for the campaign, in the end deciding that they preferred to keep the current rallying call of “Empower Girls, Empower the World”. On the one hand the decision to keep the old slogan reflects how the Asian Girl Campaign has struck a chord with thousands of girls all over the region; and on the other hand, the focus on key issues and strategic directions with a representative steering committee to guide the process will no doubt give the campaign more impact where it really matters. Beside the committee member organizations above, the other NGOs represented at the forum were: Teenager Performing Arts League (Taiwan), Plan International (UK), Plan Japan (Japan), Human Rights Now (Japan), Ardhanary Institute (Indonesia), SALT Academy (Cambodia), SASANE (Nepal), International Justice Mission (Cambodia), Aware Girls (Pakistan), Taiwan Alliance for Advancement of Youth Rights and Welfare (Taiwan), and Taiwan Women’s Film Association (Taiwan). 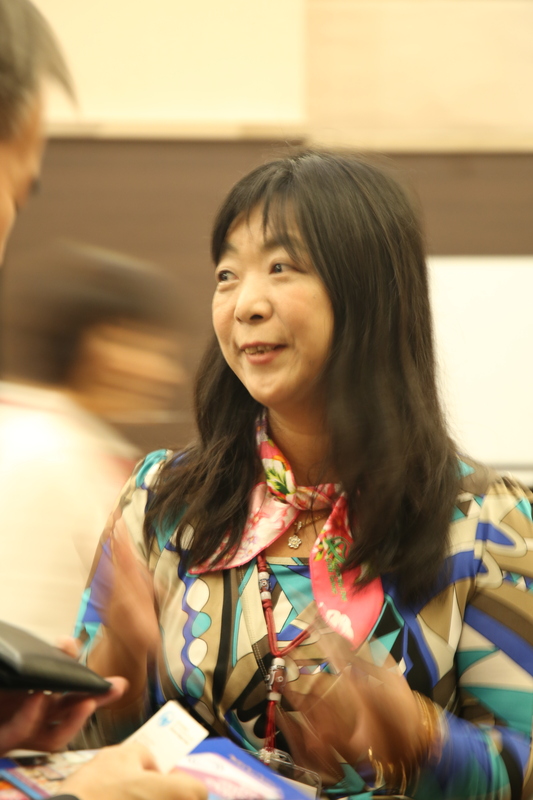 Many thanks to the sponsors, advisors and co-partners of the conference, including the Ministry of Foreign Affairs, Zonta International District 31, and PPSEAWA Taiwan.